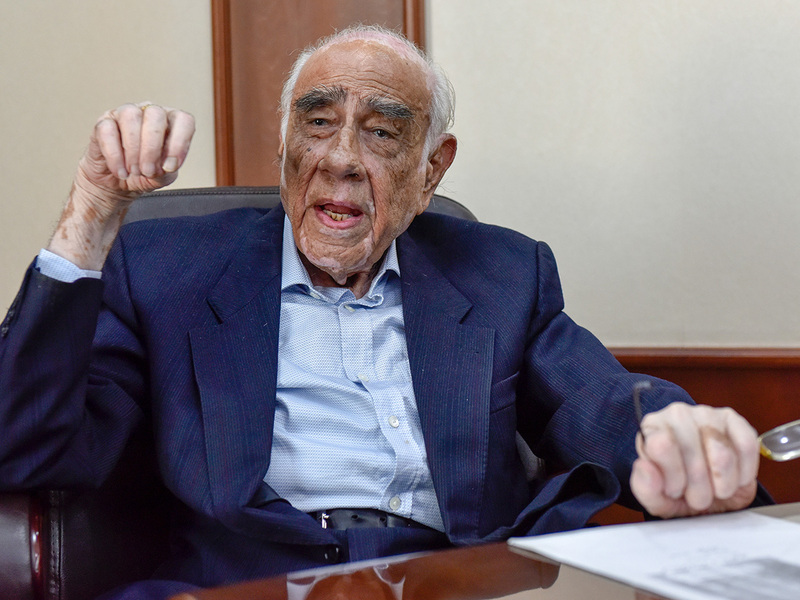 At 95, Maghanmal J. Pancholia never misses a day of work. He is at his desk at exactly 9 am, takes a break in the afternoon and is back at the office 4pm sharp for the second half of the day. Pancholia, also called Maghaba by family and friends, is the chairman of Arabian Trading Agency. Having lived here for 79 years, Pancholia has seen Dubai burgeon from a desert village to an urban tourist destination. Who would imagine the city of Dubai once had no electricity, roads, water and urban modern amenities? Yet that is the stark truth, and when you hear it coming from an old-timer like Pancholia, you appreciate how the vision of the rulers helped transform the city. With razor-sharp precision, Pancholia recollected his journey in Dubai. As the emirate grew, so did Pancholia’s professional life; he went from a small-time financier and trader to a multi-million dirham businessman. 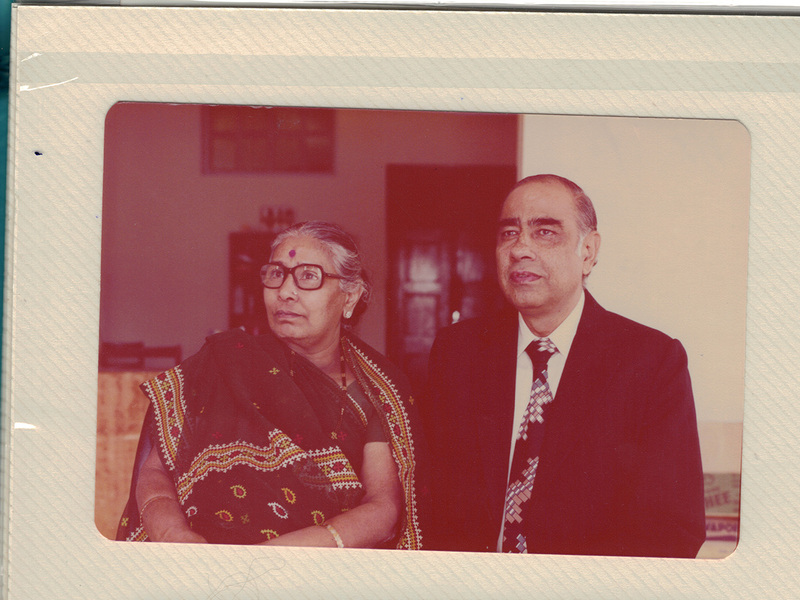 Today, he is regarded a living legend, a stalwart of the Indian community, revered and respected by all. And it all began here in Dubai. 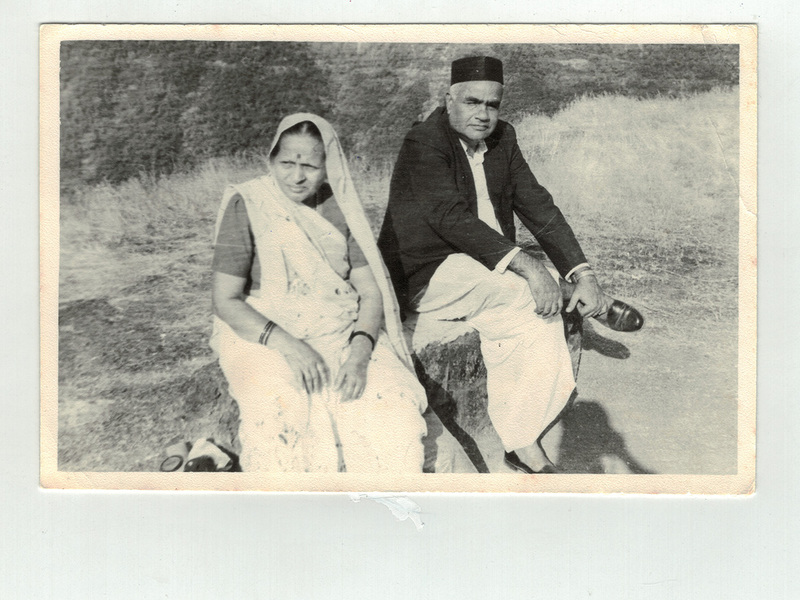 He was among the first lot of Indians who landed in Dubai to take care of his family business in 1942. 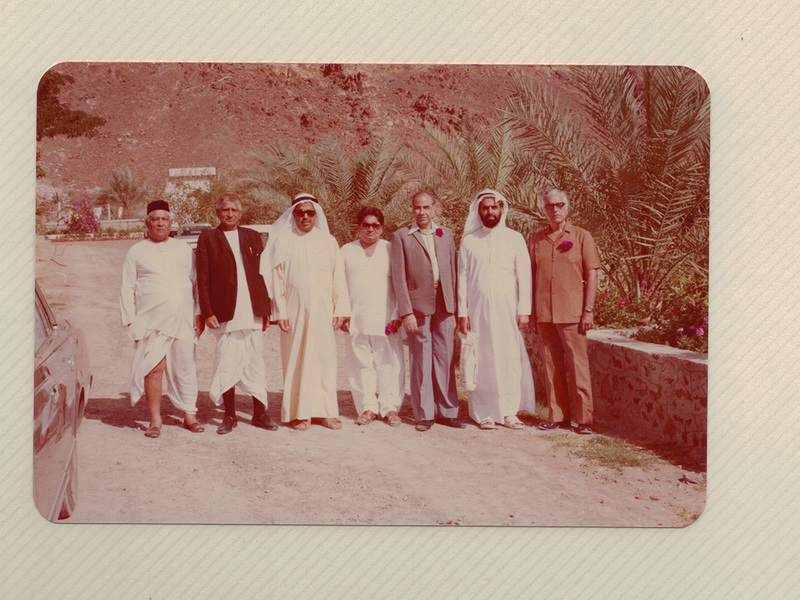 But he wasn't the first from his family to explore the UAE's shores. His father came way back in 1895 and his grandfather made his way to Dubai in 1860. Pancholia belongs to the Thatta (Sindhi) community. “This sect of people from India came to Dubai to set up commercial activities in textiles, pearls, gold and money exchange as early as late 1800s and early 1900s. The history of Indo-Arab relations goes back [to] even before. It is no surprise that even today Indians and Arabs are friends. We go a long way,” he said. "Our [the Pancholia family's] main business was to finance the pearl industry, apart from textile and food consumables. We were always connected to this line and could not think of settling anywhere else but Dubai. I was the first in the family to pass matric, attend college and as part of the tradition, came to live and work in Gulf," said Pancholia. So when Pancholia arrived, there was a lot for him to do. “Nothing was easy. The city was far from developed. There were no roads, buildings and basic facilities. Only huts and small buildings with [an] office below and a ghurfa (room) on top. There were no attached toilets in the room and we had to go outside to use the facilities,” recounted Pancholia. 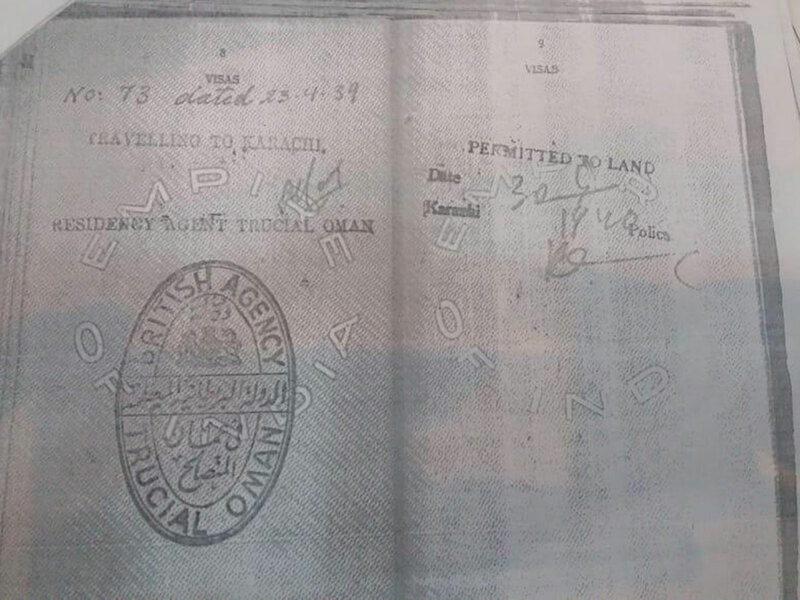 “When my grand-father came to Dubai first he had no passport or visa with him. Anybody could just come and work and live in the city,” he said. Pancholia said he was the first person along with a few other Indian expats to provide electricity to Dubai. Adversity, he said, forced residents to work together and create opportunities. 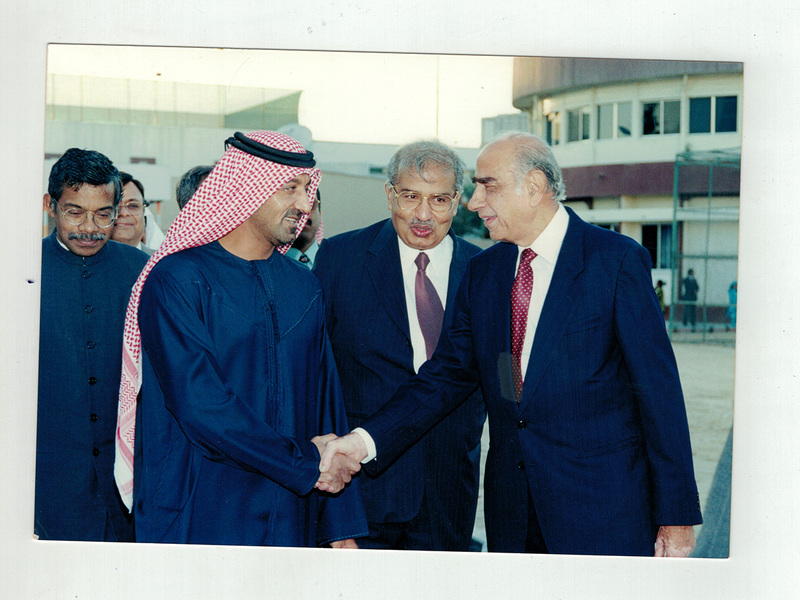 They set up a company, Indo-Arab Electric Supply Company which began operations from 1957 until 1961. Pancholia recalled in 1960 the late Shaikh Rashid Bin Saeed Al Maktoum set up the first official company to provide electricity to Dubai. The company was called Dubai Electricity Company (DEC) and it ran operations for a good many years before Dubai Electricity and Water Authority (DEWA) was established. 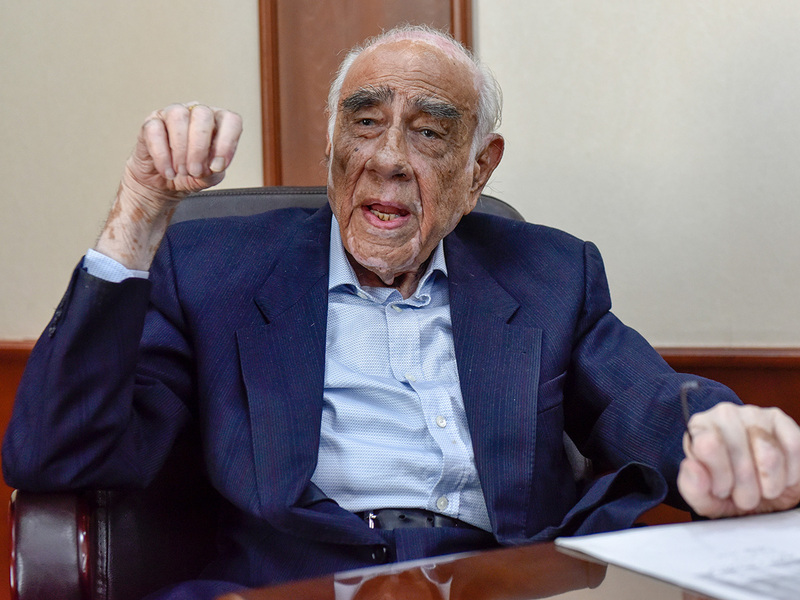 “I was the founding shareholder and director for DEC 20 long years,” he recalled. 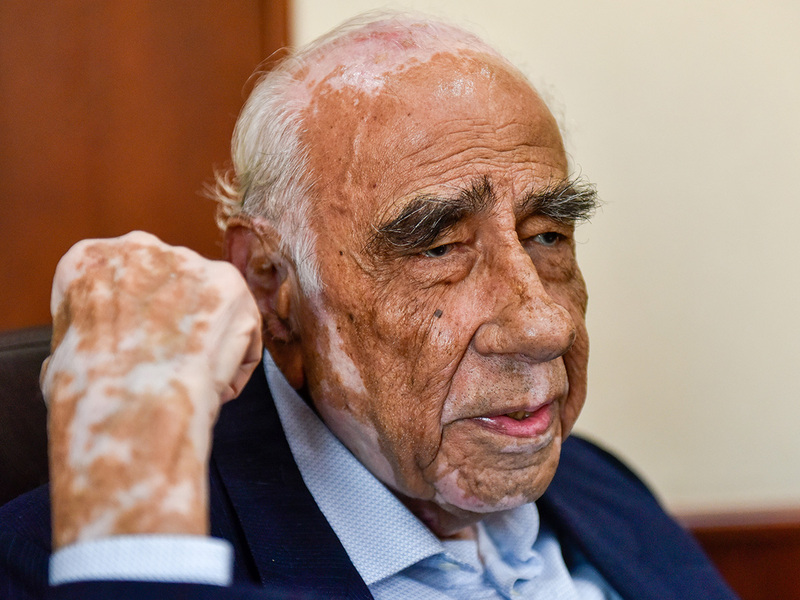 There was a high level of trust between Indians and Arabs, he said. “I will give you an example. 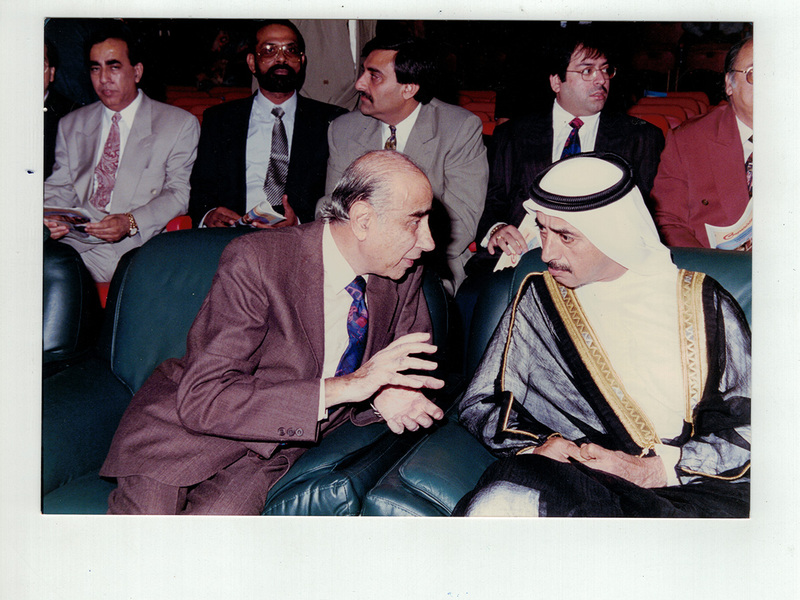 During my early years of business I lent money to a local man from Sharjah. It was Rs20,000, which was big money back then. He died and many years later his son came to my office to return his father’s debt. I had forgotten about it, but he remembered. He was a young boy and apologised that he had fallen short by Rs5,000. I told him to ignore it. Later that young boy went onto become a senior government official and invited me to his office to acknowledge what I had done. It was a very emotional moment for me as it took me back those years where everyone was a friend to each other and helped each other in times of need. Pancholia's original plan may have been to join the family pearl-trading business, but he grew. 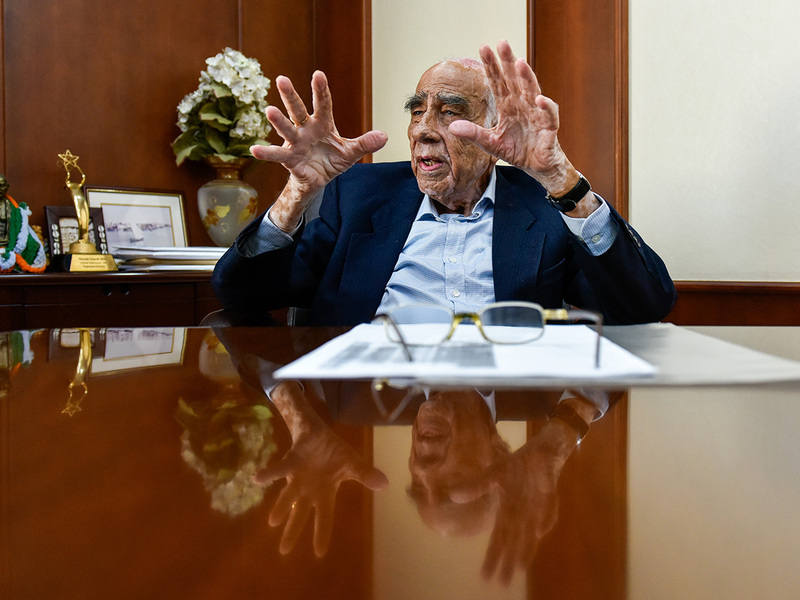 He diversified his business into grocery stores, gold and money exchanges. He then expanded into textiles, wholesale food, electronics and watches. 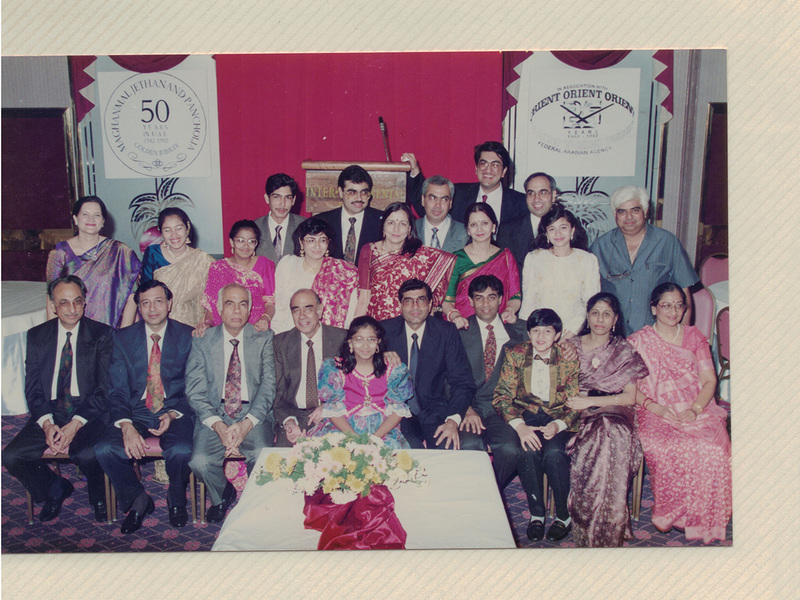 "Our family and the Indian expats who have lived here for decades truly belong here. We love Dubai and have always been respected and protected. When I came to Dubai first, there was no police force but the ruler always ensured that a small numbers of foreigners doing business here were given protection. And all this mattered much. Despite the lack of basic comforts, life was simple and our interpersonal relationships, our ties with the local people, were based on trust, love, and affection. We were all like a big family." It is this love and affection that prompted this multi-millionaire into philanthropy and community work. 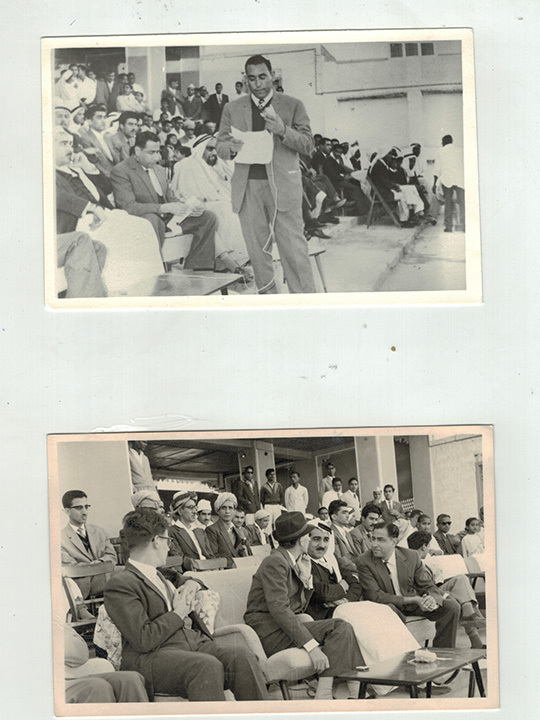 A lasting contribution by him was setting up of the Indian High School Dubai in 1960. In a first, the late Shaikh Rashid Bin Saeed Al Maktoum granted him a plot of land to build the school. “During this time people started bringing their families to live in the UAE. Before that only men lived and worked here. Life was harsh. As families moved to Dubai, there was a need for school and so I started the Indian High School with just nine students. “Before the school was set up, a lady was teaching students in her one-bedroom apartment. One day I met her on the street and she told me how frustrated she was teaching from home. This prompted me to rent a villa to run a school. As the student strength grew, the makeshift school moved to several villas before a proper school was built on the land granted by the late ruler,” said Pancholia. 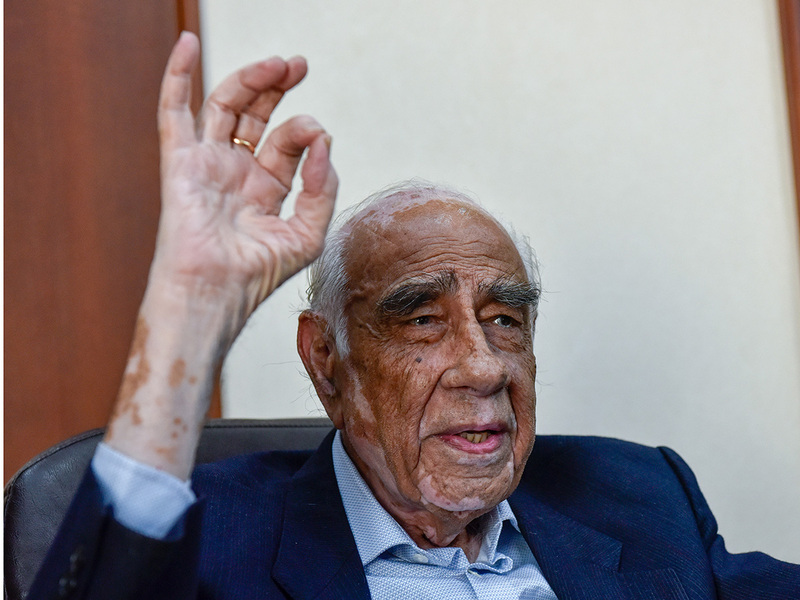 Today Pancholia is not only one of the oldest Indian expats but also the most successful Indian entrepreneurs living in the Gulf. He may have made his millions, but not a day goes by when he does not remember the past and how everyday was a struggle. Having spent almost eight long decades in Dubai, Pancholia has earned a number of titles along the way. 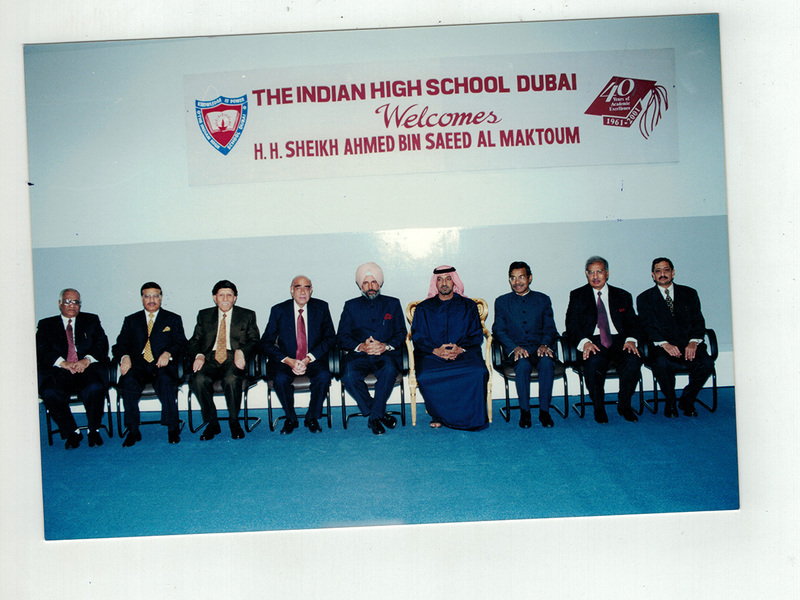 Besides the founder of “Indo-Arab” Electricity Supplying Co , he is also the founder of Indian Primary School now called Indian High School Dubai. He currently holds the title of Chairman Emeritus for the school. 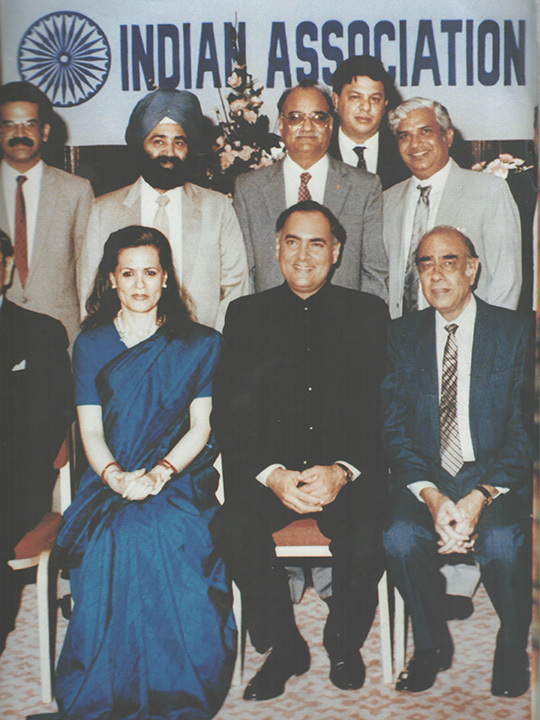 He is the only Indian to have been invited by “British Political Agent” to be the member on Board of Al Maktoum Hospital from 1960-1980. 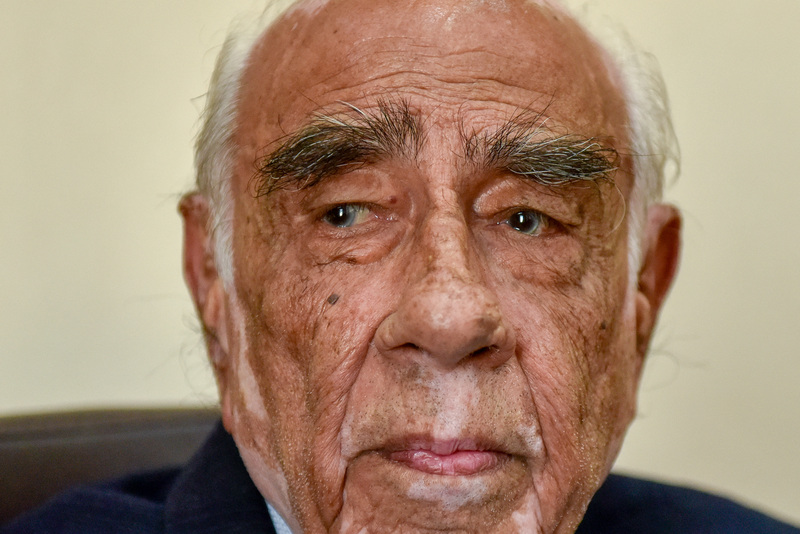 He is also the only Indian to be appointed by late Dubai ruler Shaikh Rashid Bin Saeed Al Maktoum to be a board member of Dubai Chamber of Commerce & Industry from 1965-1980. Pancholia’s energy level is inspirational. He wakes up every day at 5am and goes for a brisk three-kilometre walk. “I’m a vegetarian. I take lots of salads, fruits and vegetables. I control my intake of sugar, salt and fried, oily food but don’t deprive myself completely. I just lead a disciplined life. When you fall into a steady pattern, this reflects on your work and business and mind-set. This is what has been my success mantra,” he says.